There used to be a time when telecom subscribers in India paid a whopping Rs 255 for 1GB of 4G data from top telecom operators. But the scenario has now changed and telcos are now bundling data, voice and SMS benefits into a single plan, and the cost of 1GB data has come down to as low as Rs 1.5. In a new turn of events, the top three telcos- Bharti Airtel, Vodafone India and Idea Cellular are now offering 500MB of 2G/3G/4G data at a price of just Rs 28. And the validity of the 500MB data is 28 days, not one week or two weeks. Also, some telcos are providing 1GB of data under Rs 50. That said, telcos are offering these plans as open market ones, which makes it even more luring. All the three telcos are offering 500MB of data for a period of 28 days at just Rs 28. It’s an open market plan from all the telcos, which make the deal even more appealing. In some circles, the price of the plan from Idea Cellular differs as it could be Rs 29. With these new plans, telcos are targeting very basic users who just want data on their smartphones for new email checking or sending WhatsApp messages at times. Also, the data benefit can be used in any network -2G or 3G or 4G. If you think that 500MB of data is not enough for you in a month, then you’re not left behind as all the three telcos- Airtel, Vodafone and Idea Cellular also have some other plans offering 1GB of data under Rs 50. Airtel and Vodafone have a Rs 49 prepaid plan which provides a total of 1GB of 2G/3G/4G of data for a period of 28 days. 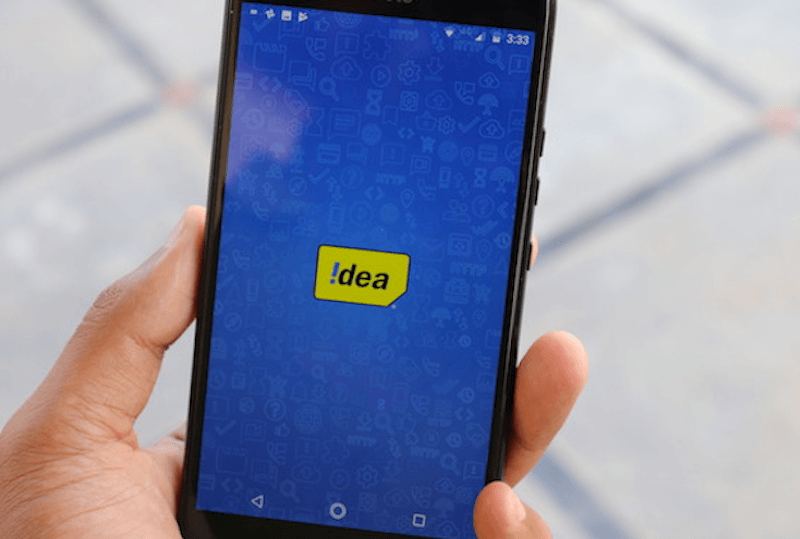 Coming to Idea Cellular, it has a Rs 53 prepaid plan offering 1GB of data for 28 days. Having said that, Airtel is offering the plan as an open market one, while Vodafone and Idea’s plans are open market ones valid for every prepaid user. In July 2016, we used to pay Rs 255 for 1GB of 4G data on Airtel and Vodafone networks. The average price of 1GB data before Jio’s arrival was Rs 205, but after Jio’s entry, the average price of per GB dropped down drastically. While we must appreciate what Jio has done for the Indian telecom industry, we must also admit that incumbent telcos have matched Jio price to price and benefits to benefits with every passing quarter. “TELECOM MAY SOON BE A MONOPOLY” words of Anil Ambani. A brother reads the mind of a brother. Airtel will offer 10-30% less data than what they claim even today. Looting mindset is hard to let go. Airtel has to expand a lot.